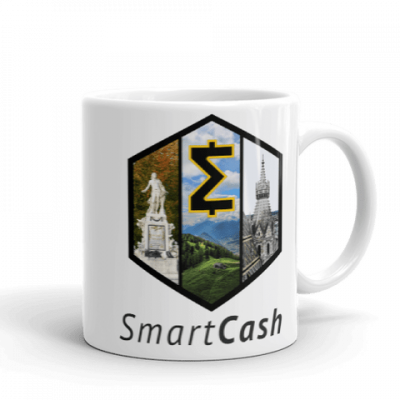 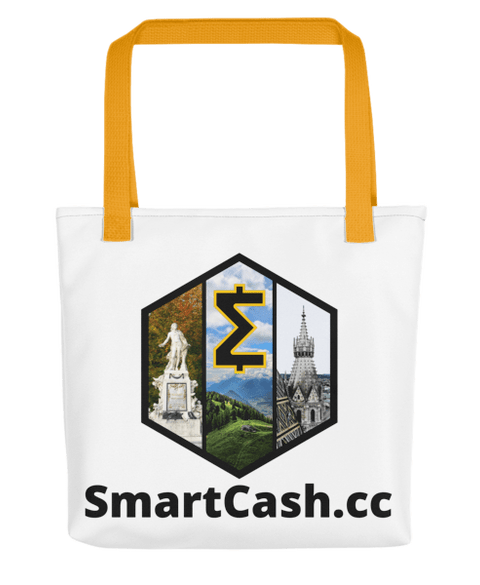 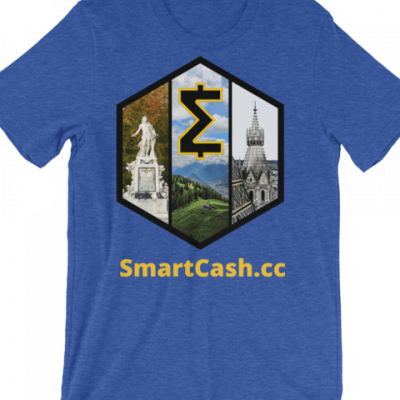 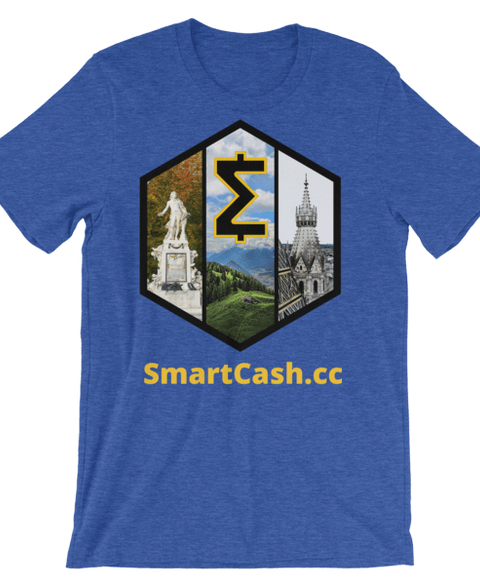 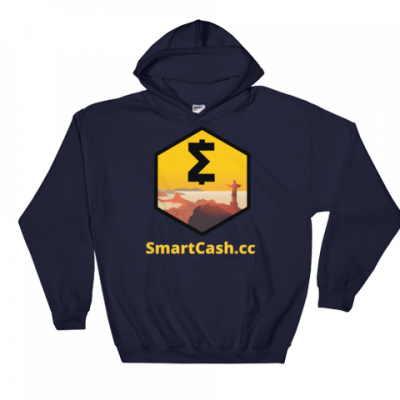 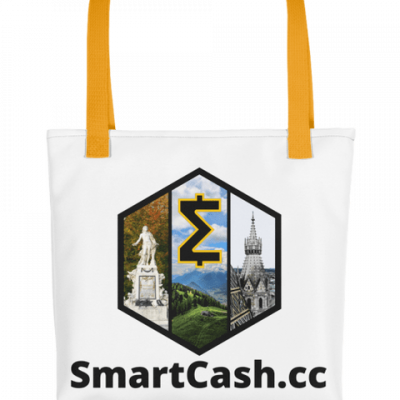 Smartie.shop is for the SmartCash Community, so one of the primary requirements is that you can pay with SmartCash. 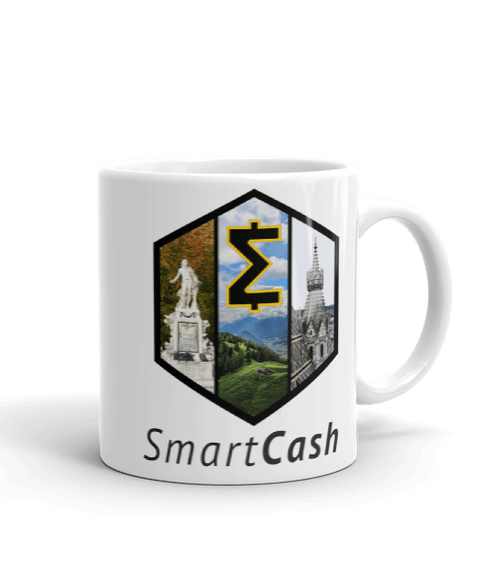 So we decided to use the CoinPayments.net payments gateway to provide SmartCash as a payment option. 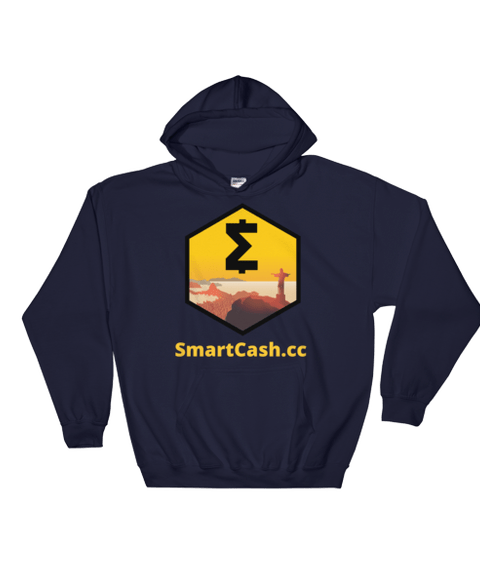 The reason why the site uses $USD is due to our fulfillment and shipping partners, as future options present we will enhance and simplify the customer order process.